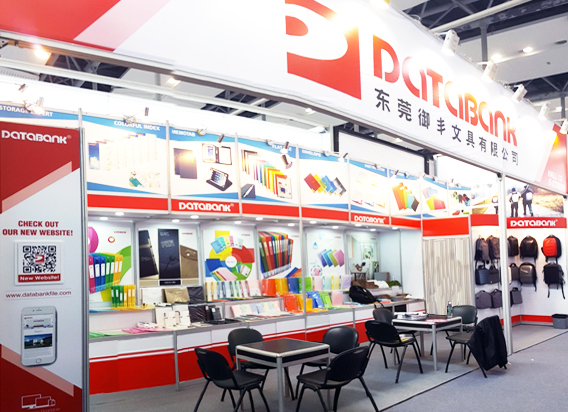 We thank all the visitors, customers, dealers and agents for visiting our booth at 2016 Fall Canton Fair. We hope you thoroughly enjoyed your visit and our hospitality. The exhibition was a great success for Databank and gave us the opportunity to showcase all our successful collections and new additions.